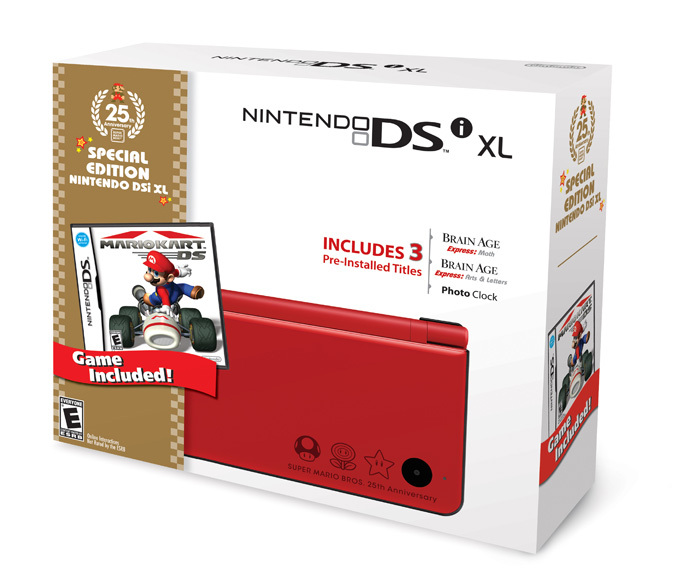 Nintendo announced the US release of the new Wii Remote Plus controller, which has built-in Wii MotionPlus motion technology and also Mario-red, limited-edition Wii and Nintendo DSi XL system bundles, that celebrate the 25th anniversary of the Super Mario Bros game. 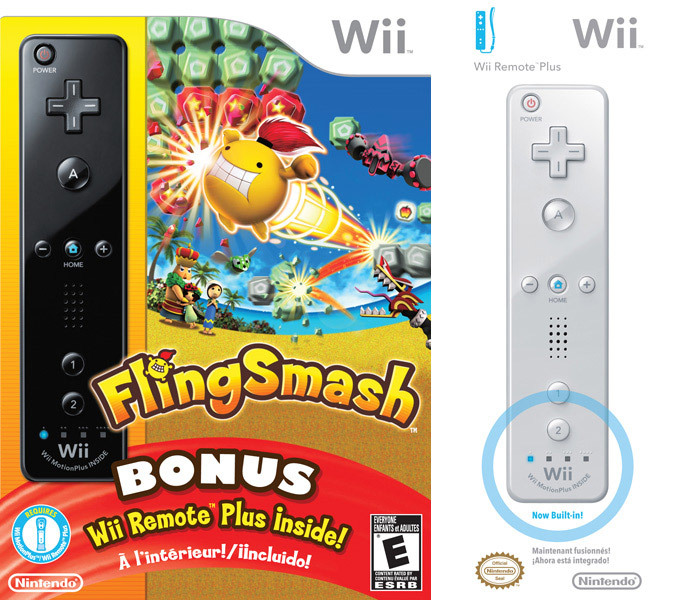 The new Wii Remote Plus, that combines the original Wii Remote controller and a MotionPlus add-on will coast $39.99. 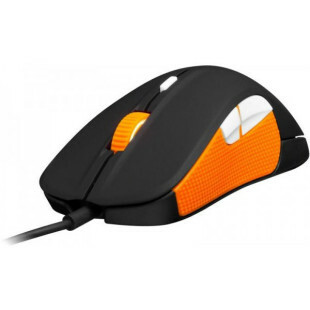 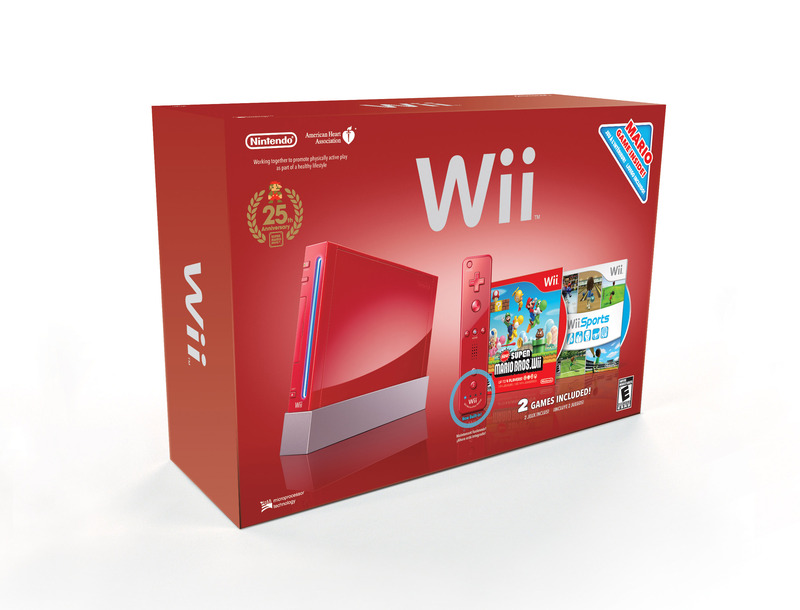 It becomes the new standard Wii controller and will be available from now on in all Wii hardware packages and bundles. 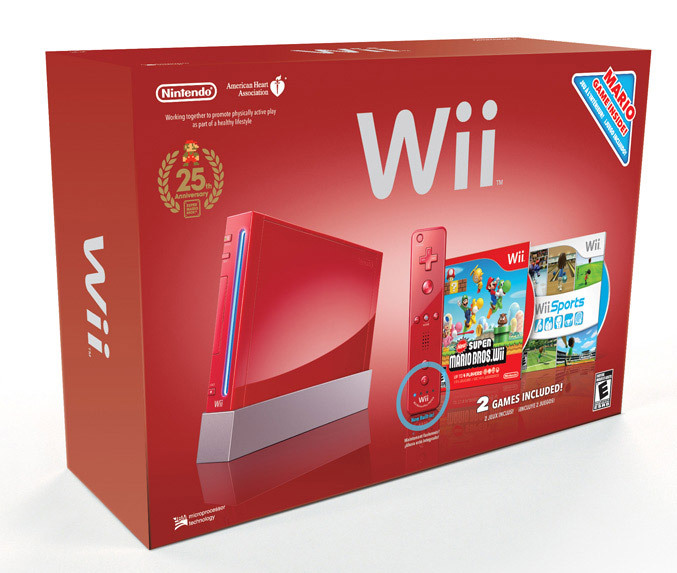 The limited-edition Red Wii Bundle includes the new Super Mario Bros. game, red console, the new red Wii Remote Plus controller and Wii Sports and a red Nunchuk controller for $199.99. 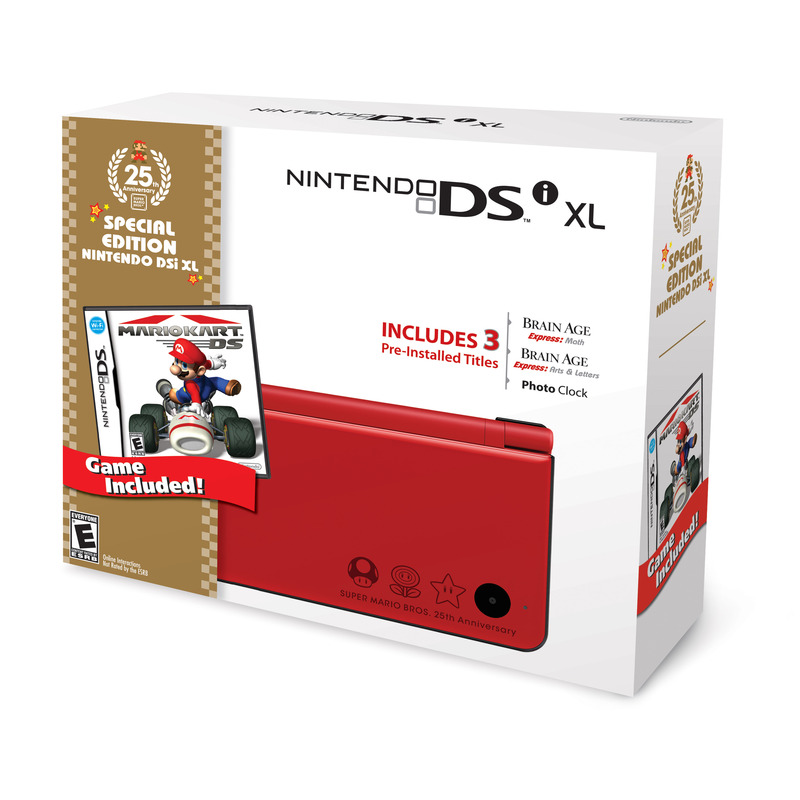 The next one is the Red Nintendo DSi XL Bundle, which features three iconic Super Mario Bros.-themed graphics, Mario Kart DS, pre-loaded software of Brain Age Express: Arts & Letters, Brain Age Express: Math and Photo Clock – all for $179.99. 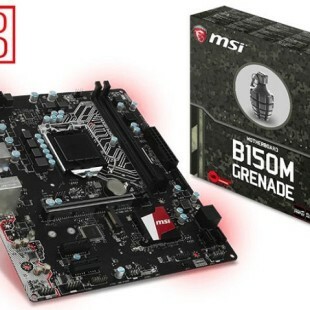 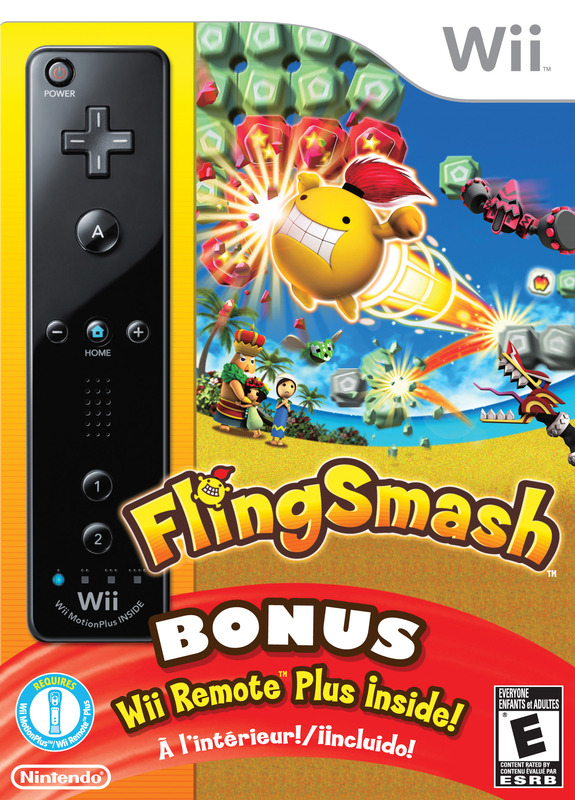 And finally is FlingSmash Bundle, for the price of $49.99 you receiveboth the game and the controller in one package.